For 40 years Shuttle has manufactured innovative, ergonomic school furniture designed to be flexible and dynamic in today’s modern classroom. 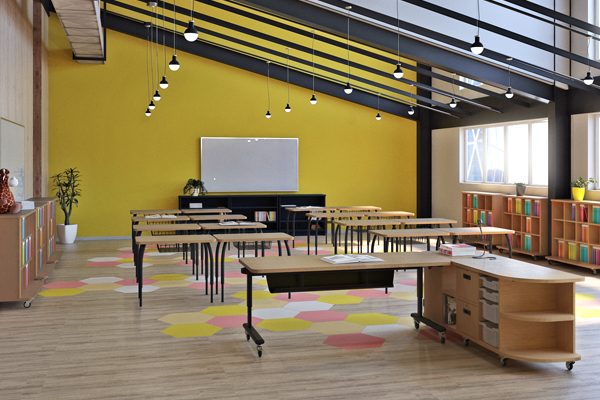 By anticipating and responding to current trends in learning and teaching, Shuttle has successfully pioneered functional and durable furniture solutions that meet the needs of the K-12 environment. 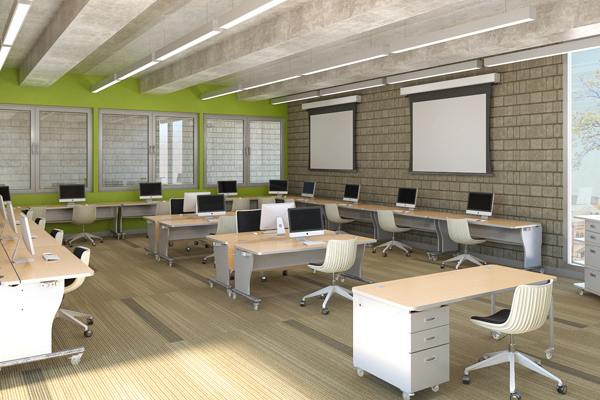 Work with us to build the classroom you want. Our dynamic and customizable product allows us to help you achieve the design goals for your space. 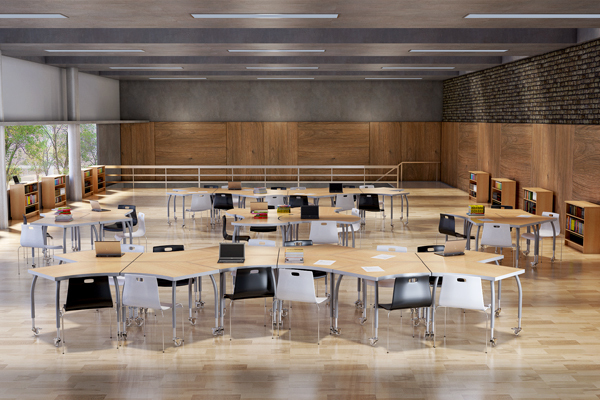 You can trust that our furniture will withstand the rigors of daily classroom use, backed by our 20-year warranty.